My mind has been so hopelessly programmed to bring a smirk to my lips at the sound of a Fil-American trying to enunciate in the ultimately phonetically-challenging enunciations of the Tagalog dialect that it has almost totally failed to recognize the extent of the Filipino Diaspora; and that, yes, there will be Fil-other nationalities all over the world who will be dealing with the exact same challenge. 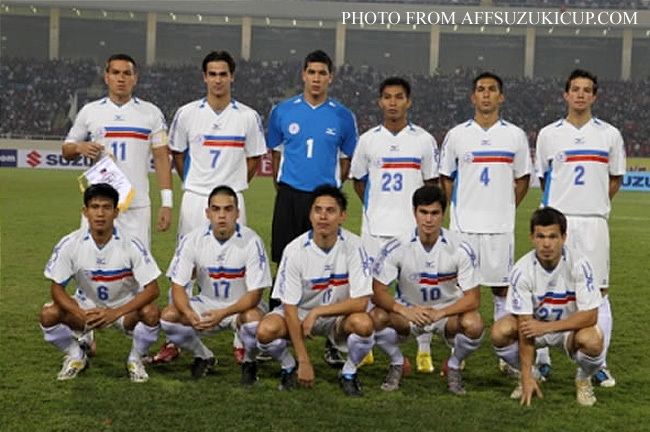 Therefore, rather than reacting with a smirk, up went my eyebrows at hearing Fil-British national team footballer Philip Younghusband attempting – no more than that – to speak to Korina Sanchez in Tagalog whilst in the middle of a television interview. I just totally assumed that the lad spoke only the Queen’s language; so I initially did not quite know what to make of the situation. 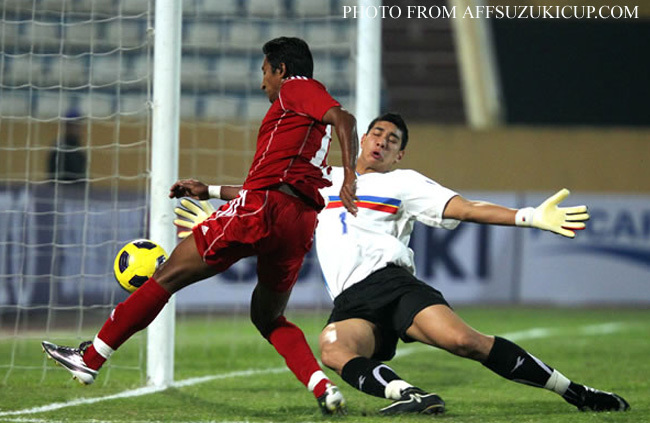 So much has been said about the appropriateness – or the lack of it, depending on the speaker’s side of the fence – of bringing in Fil-Foreigners to play for the national team. 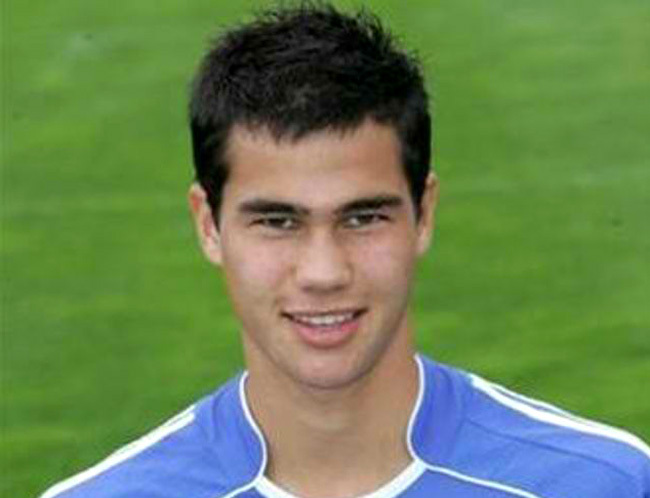 If ever there was anything to kill this issue for all eternity, it was Phil Younghusband’s staunch declaration in front of a nationwide audience, “Pinoy ako!” Said with a London accent of course; but who is taking issue with that? 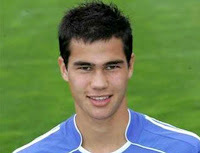 And of all things to ask the young footballer… Did he have plans – daw – to go into showbiz or make a movie or something? You kind of wonder if all the hysterical attention currently being paid to our players is because of the footballing talent or the half-Caucasian good looks… Not that I am complaining because any sort of attention will do… Having football on primetime is an odd enough thing in itself; if that is down to the good looks of the players, let us all go find some more! If the media moguls have not realized it yet, football’s sudden and unexpected popularity has also naturally posed an unanticipated problem: there is an abject lack of broadcasters who are knowledgeable not only about the game but also about the individual players who comprise the team. From the apologetic talk show hosts to the game commentators, most of those who were asked to cover the national team’s adventures were pitiably trying to cope but with little success. The novice fan would, of course, not have noticed anything extraordinary. That said, those who know their football also regularly watch cable television coverage done by suave and professional British commentators. There is simply no point of comparison. I was monitoring the football discussion boards throughout the two Jakarta matches; and some of the comments on Studio 23’s coverage were simply scathing! 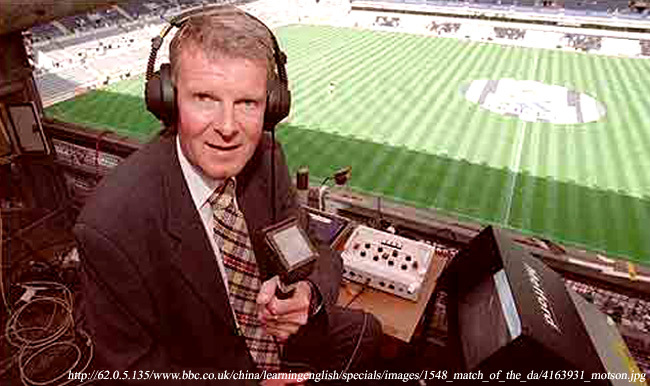 I remember having read John Motson, among the top BBC football commentators, saying somewhere that the challenge to covering a match on television was to be able to say something that the viewer was not already seeing. 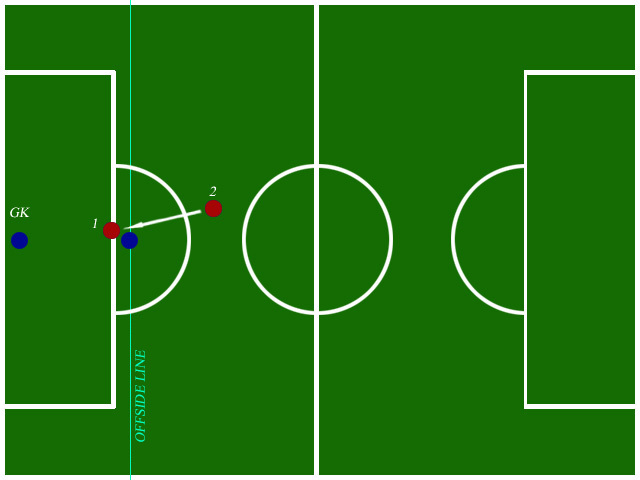 Identifying the man in possession of the ball is a must; but a blow-by-blow coverage – as seems to be the style favored by American and even Filipino commentators – is not considered as essential as providing match analyses as well as snippets of information about the teams and the players. I tried Studio 23 when our team played Myanmar because radio signals from somewhere nearby tend to disrupt ESPN’s transmissions to my set. In the end, it all boiled down – for me – to which was less unbearable: the picture feed disruptions or the commentators. I finished the match with ESPN. Few of the talk show hosts fared any better. Most were not familiar with football jargon; and all – I suppose, were forced to limit their questions to the generic level because they themselves were only just beginning to see the game in a totally different light. As I said, I am not complaining. I am happy just to see our national players getting the attention they deserve. What I wish to point out, though, is that the media – print and broadcast – has been largely instrumental in bringing to the public’s attention the exploits of our team. If the team’s success is not to be another flash in the pan, the media will have to continue doing what it has done over the past month or so. That is, continue bringing football to the public. 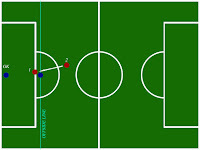 Unlike with basketball, for which media has never had the need to educate the public, with football it has to educate an audience that will probably be even more knowledgeable about billiards and cockfighting. That is just the simple truth. I arrived at the point of annoyance ages ago about being asked to explain the offside law to people whose interest in the game was never really above the cursory. That is the extent of the public’s knowledge of the game; i.e., close to nothing at all, excepting pocket football communities here and there. But first, media will also have to educate itself… While the pin-up idol good looks of our players are winning the game so many followers at the present day, in truth every player wishes to be recognized because of the football he plays and hardly anything else.